The ladderback chairs and solid hardwood construction make for a very sturdy dining set with rustic charm. Functional and accommodating, the dining table in this set features 2-8" drop leaves, perfect for large or small areas. 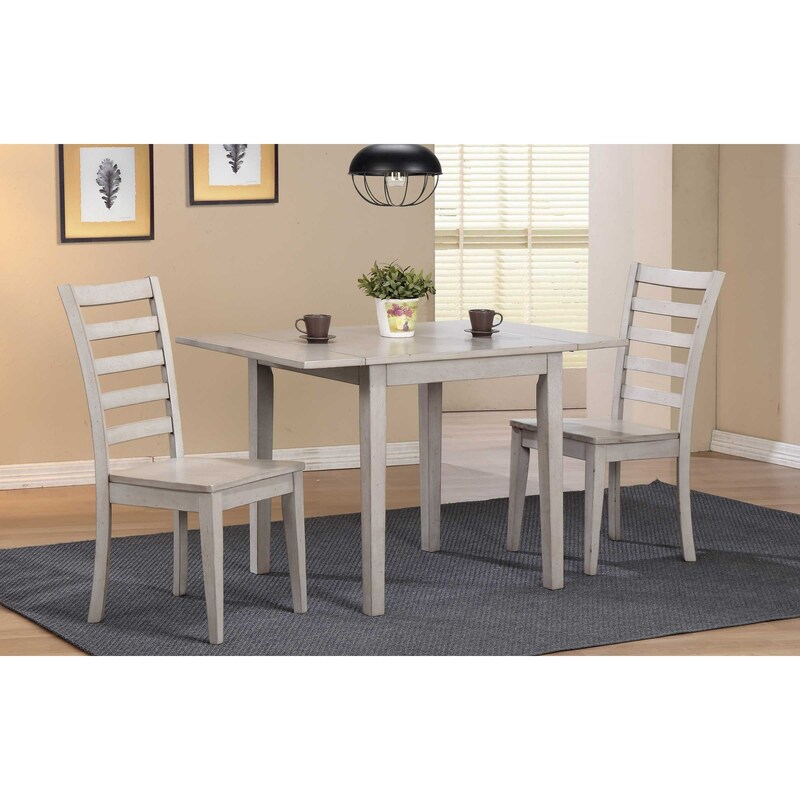 This dining set is casual and simple, bringing warmth to any home. The Carmel Dining Set with Ladderback Chairs and Butterfly Leaf by Winners Only at Simply Home by Lindy's in the Hickory, Morganton, Lenoir area. Product availability may vary. Contact us for the most current availability on this product. Case Detail Saw horse bases, slatted shelves. Bring a warm, rustic feel to your home with this dining collection. This simple collection accommodates nicely in large or small spaces, with a variety of table and chair options, including small-scale tables and standard and counter height dining set options. 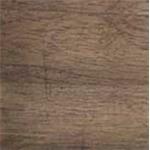 A Rustic Brown finish creates rich tones that make any home feel warmer, while the solid hardwood construction makes for a very sturdy dining set. The Carmel collection is a great option if you are looking for Rustic Casual furniture in the Hickory, Morganton, Lenoir area. Browse other items in the Carmel collection from Simply Home by Lindy's in the Hickory, Morganton, Lenoir area.